Scheurebe (pronounced “shoy ray beh”) is another new crossing that is well established in a number of regions. 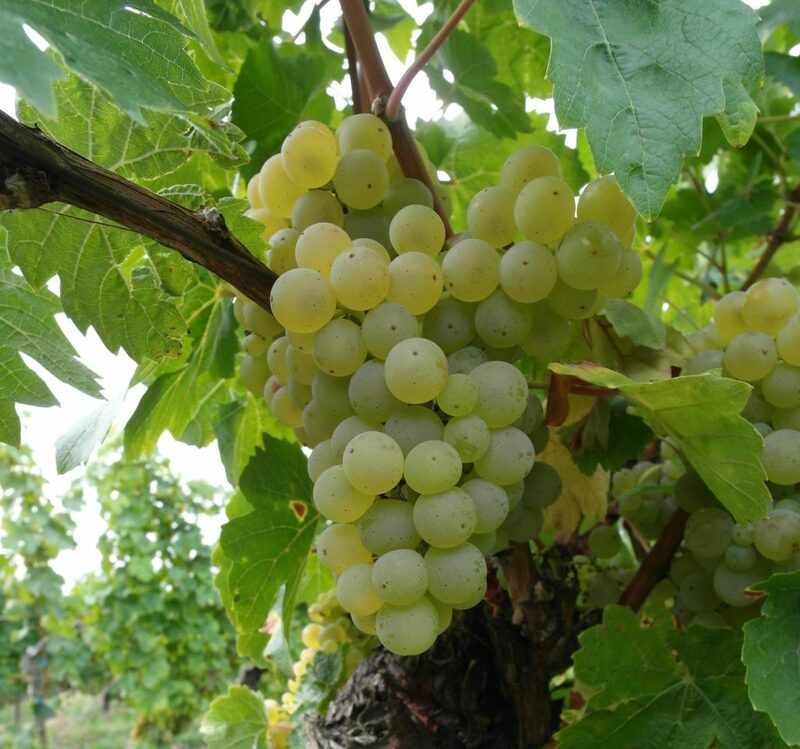 Bred in 1916 in Rheinhessen and named after its breeder, Georg Scheu, it is a crossing of Silvaner and Riesling. 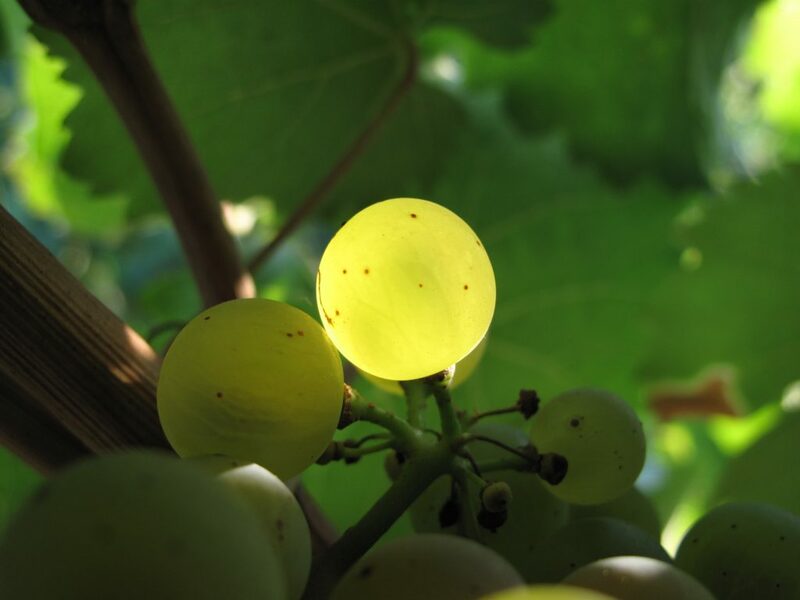 It ripens in early October, but the late-harvested wines of this grape are those that are treasured most. The wines have full body, pronounced acidity and a bouquet and taste reminiscent of black currants. Scheurebe is most widely planted in the Pfalz, Rheinhessen and Nahe regions. Learn more about the wine here! Aromatic, spicy, fruity with a touch of light sweetness. A wonderful glass of wine by itself, but also a pleasant match for light and spicy Asian dishes. “Shoy” is how the locals refer to Scheurebe – it is short, hip and pronounceable 😉 Aromatic, citrusy, touch of grapefruit, dry, light/medium body. A food-wine with a very wide variety of possible matches: Mediterranean or Asian but also white meat barbeque works well with it.